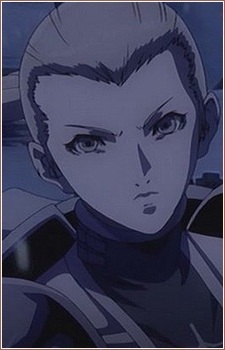 Veronica is a defensive fighter and seems calm and professional. She was one of the division captains in the Northern campaign, who led Cynthia (#14), Helen (#22), Pamela (#35), and Matilda (#41). Veronica was the first warrior killed by Rigardo.